It costs over P25 million! James Reid gave his girlfriend Nadine Lustre a sweet surprise for her birthday on October 31. 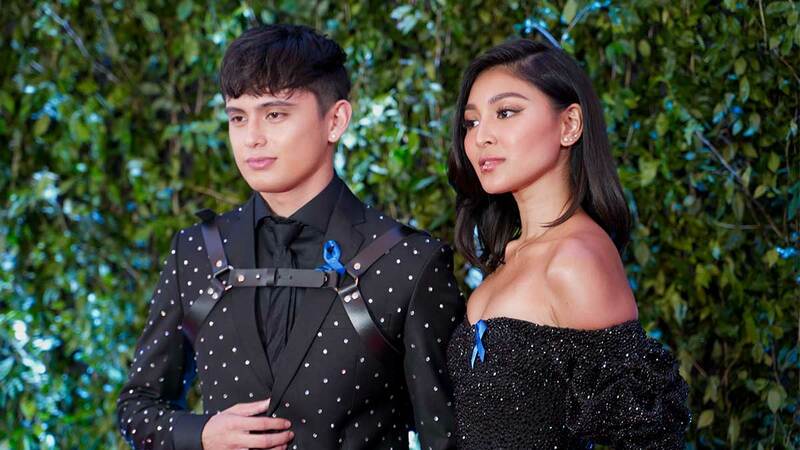 The star of the upcoming Filipino superhero movie Pendro Penduko surprised Nadine with a fancy ride on their way to The Island in Bonifacio Global City. Nadine had a show for her 25th birthday along with James and the other members of Careless Music Manila which include Sophia Romualdez, Curtismith, Astro Kidd, Massiah, and Bret Jackson, also known as KINGwAw. The couple's good friend and photographer Andrei Suleik caught Nadine's reaction on video and shared it on his Instagram Stories. Fans then reposted the video on Instagram. Nadine, who was dressed up as HIM from the animated series The Powerpuff Girls for Halloween, looked shocked after seeing James step down a white sports car. Based on the video, James and Nadine rode a Ferrari 488 Spider on their way to the venue. It wasn't clear, however, whether James owned the car or not. Some fans also speculated that the car itself was James' birthday gift for Nadine. The sports car has an estimated value which ranges from P25 million to P27 million.